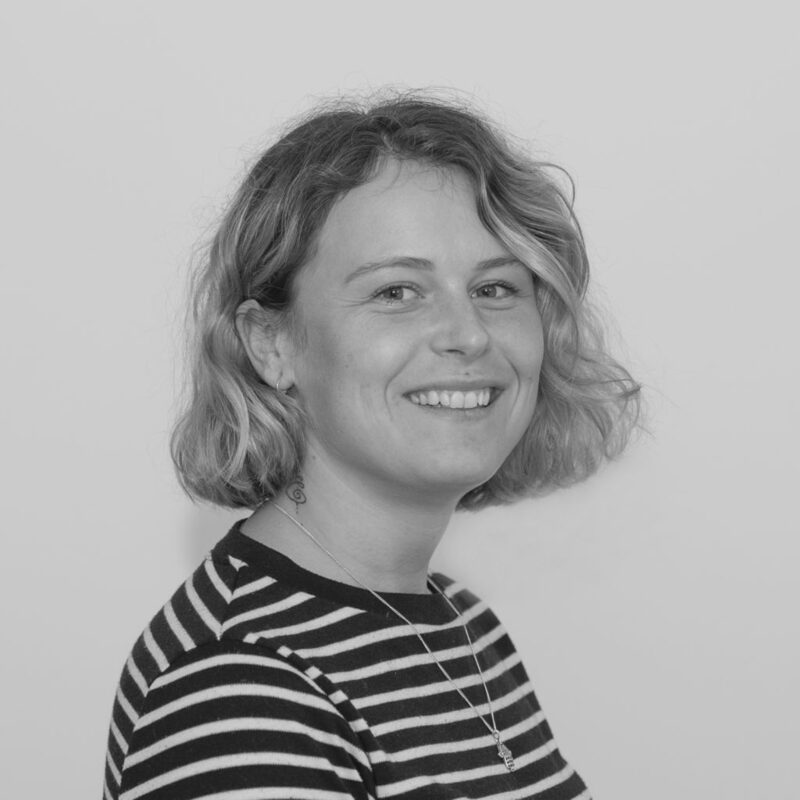 Naomi is originally from North Lincolnshire, she studied a BSc (Hons) degree in Environmental Science from the University of Manchester and an MSc degree in Biodiversity and Conservation. Previously, Naomi worked as an assistant ecologist for ecological consultancies based in West Yorkshire and a field surveyor for an environmental consultancy, travelling throughout the UK, before relocating to County Durham. She has experience in carrying out protected species surveys, including great crested newts, bats, otters, water voles, reptiles, breeding birds and badgers. She also has experience in carrying out bat roost assessments for a wide variety of projects from residential properties through to large scale flood defence schemes and has travelled to Australia and Malawi to volunteer with bats. Her time spent there involved assisting bat surveys, including the use of mist nets and harp traps, handling a variety of mega and micro bats and assisting community awareness projects. Furthermore, Naomi has experience of ECoW, and extensive lone working and remote site surveys. Naomi is currently a great crested newt level 1 licence holder and continues to work towards her protected species licence for bats.